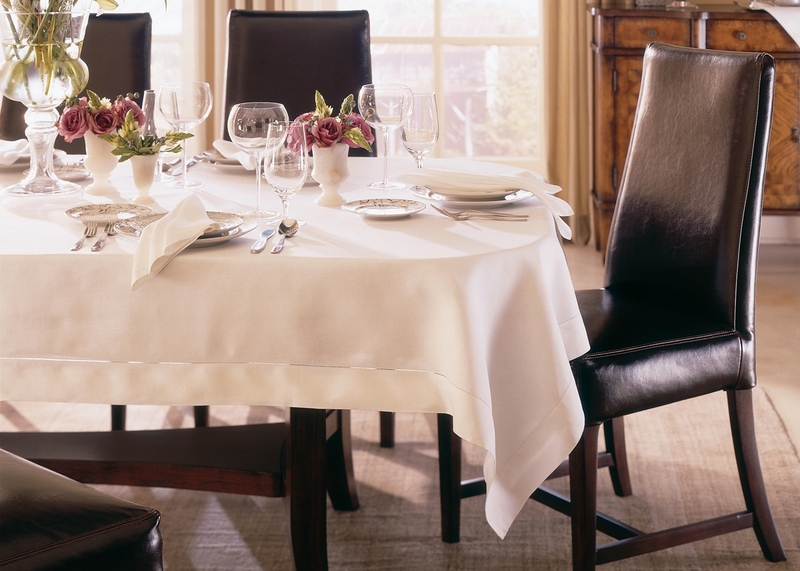 Classico is our very finest linen, woven in Italy with a border of delicate, refined hemstitching. Each thread is drawn and wrapped by hand, for the beauty of handwork married with the elegance of fine linen. 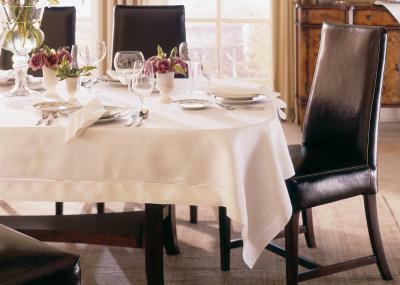 Heirloom linens such as this are always a worthwhile investment, because they will last for generations. Care Instructions: Machine wash using a gentle detergent. Never use chlorine-based bleach. Line dry or tumble dry on low heat; remove while still damp. Iron while damp on reverse side of fabric.